Woods Piano Studio: Vivaldi PDF Freebie! Most of my grade school beginning piano students are using Jennifer Ecklund's Piano Pronto: Keyboard Kickoff as their primary method book. When we reach the pieces Spring Song and Mini Musette, both of which were originally written by Baroque composers, I enhance the lesson with a little music history. I start with Antonio Vivaldi. After I wrote a very brief biography, I created a quiz/worksheet for my students to complete to ensure that they comprehended what they read. 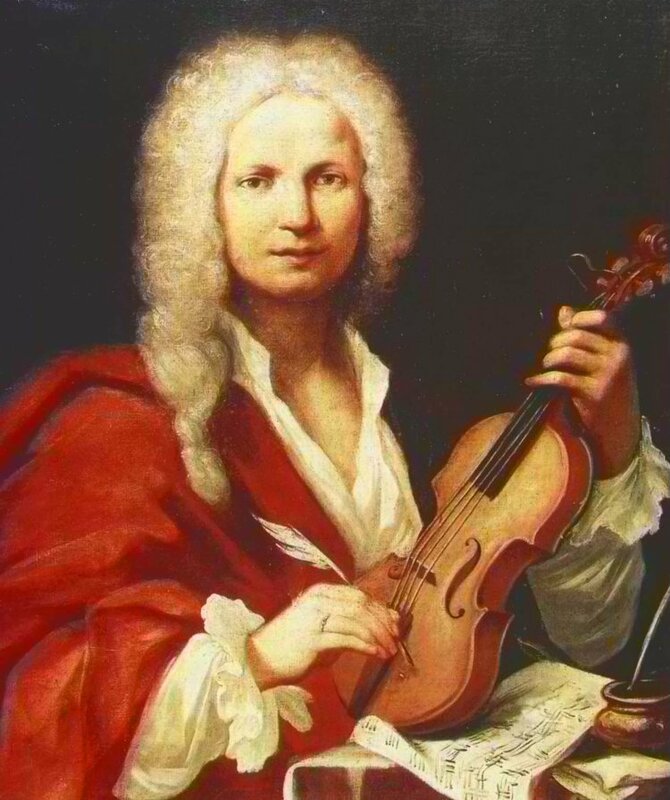 There are lines to write which pieces written by Vivaldi that the student has played or listened to. These pages are kept in their folders so we can add these titles as their studies progress. To make it fun, I included an appropriate coloring page that I found online. View and download the Vivaldi PDF Freebie. My next packet will be about J.S.Bach; keep checking back for that one!